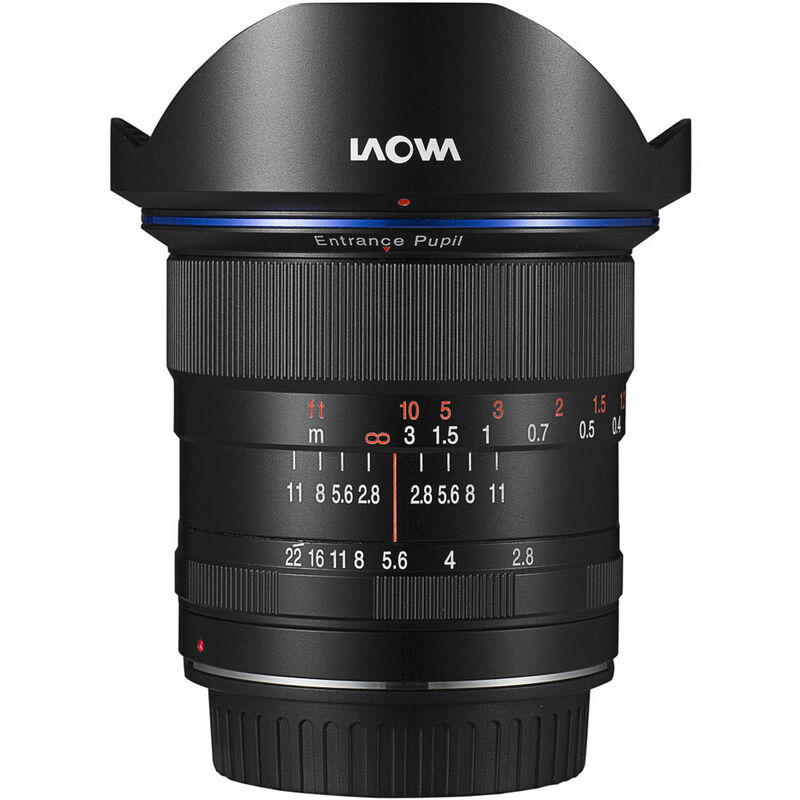 The Laowa Zero-D 12mm f/2.8 is now available for preorder from B&H Photo in E-mount and A-Mount. This entry was posted in 3rd Party Lens and tagged Laowa Zero-D 12mm f/2.8, Venus Optics Laowa Zero-D 12mm f/2.8. Bookmark the permalink. Trackbacks are closed, but you can post a comment.